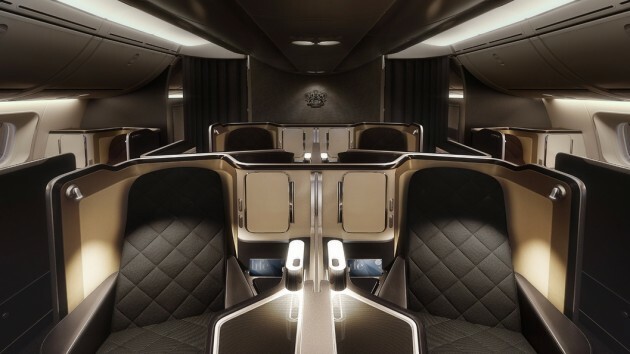 British Airways has loaded its Luxury World Sale for 2017 travel to destinations worldwide in their Club World Business and First Class cabins. Periods of availability vary by destination as usual, reflecting seasonal demand variations. Fares must be booked by 23:59 GMT on 21st March 2017. 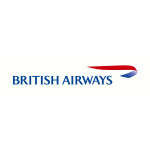 An official ‘Sale’ page is published to the airline’s website at ba.com, however the BA Low Fare Finder at ba.com is the best way to check the new fares and availability. Overall, Club World fares are 3% lower on a simple average basis than those offered in the last sale, and First Class fares are 1% lower. As usual, some of this can be attributed to seasonal variations, with different travel periods featuring in consecutive sales. Generally-speaking many destinations are cheaper than last time around, but the notably low-fare destinations of, say, Abu Dhabi and Muscat in the December sale, are more expensive this time. Doha, by contrast, appears untouched in this sale, perhaps by virtue of all BA flights between London and the Qatari capital now being operated in a codeshare joint veture with Qatar Airways, who may have to approve any fare change. The additional offer of a further £200 discount when two Club World tickets are booked together is also offered once again to destinations in North & Central America. These Companion Club World Business Class Fares must be purchased together and on the exact same itinerary with no deviations permitted. The destinations included from London Heathrow are Atlanta, Austin, Boston, Baltimore, Chicago, Denver, Dallas Fort Worth, New York (Newark), New York (JFK), Washington, Houston, Las Vegas, Los Angeles, Mexico City, Miami, New Orleans, Philadelphia, Phoenix, San Diego, Seattle, San Francisco, San Jose (California), Montreal, Vancouver, Calgary and Toronto. For a list of currently available longhaul destinations and starting Club World and First Class fares, scroll down or click ‘READ MORE’ below. The listing includes the equivalent fares from the last full sale in December 2016. Fares are the lowest currently available for selected travel dates. To check these and other fares, visit the British Airways Low Fare Finder.